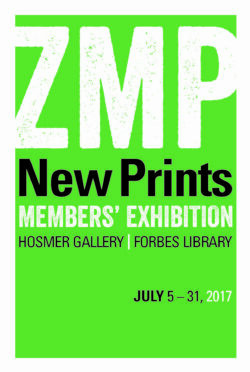 Presented here is a collection of new prints by 63 members of Zea Mays Printmaking. The exhibit features a wide breath of styles and techniques, all using non-toxic, alternative printmaking processes with a clear commitment to innovation and quality. Techniques of printmaking done and taught at the studio include intaglio, monotype, relief, screen printing, lithography and letterpress. All of these techniques are represented in the work in this exhibition. Many artists are showing work from their most current series. More work by member artists in the Flat File Collection can seen by appointment at the studio. 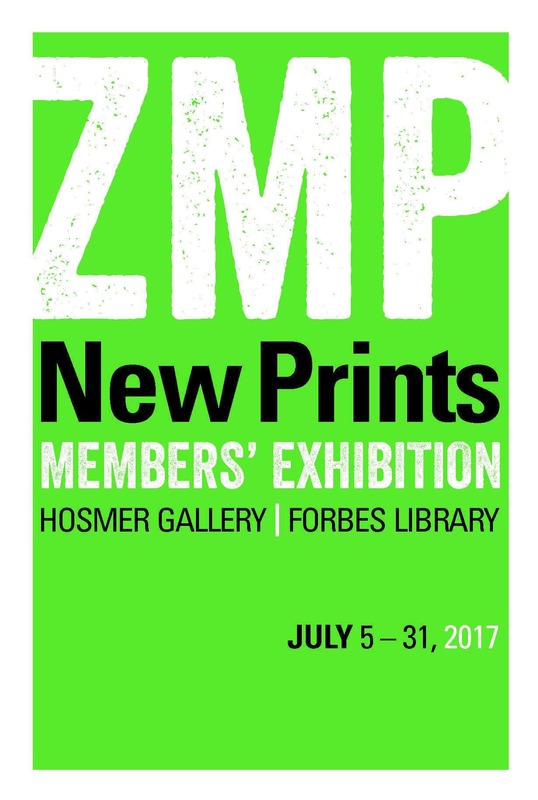 For information on purchasing prints, please contact Shel@zeamaysprintmaking.com.